No, no, I did not get in trouble in class recently for passing notes or anything like that. For once, it was the teacher who gave me a note and it wasn’t to be sent up to the office or another form of punishment. 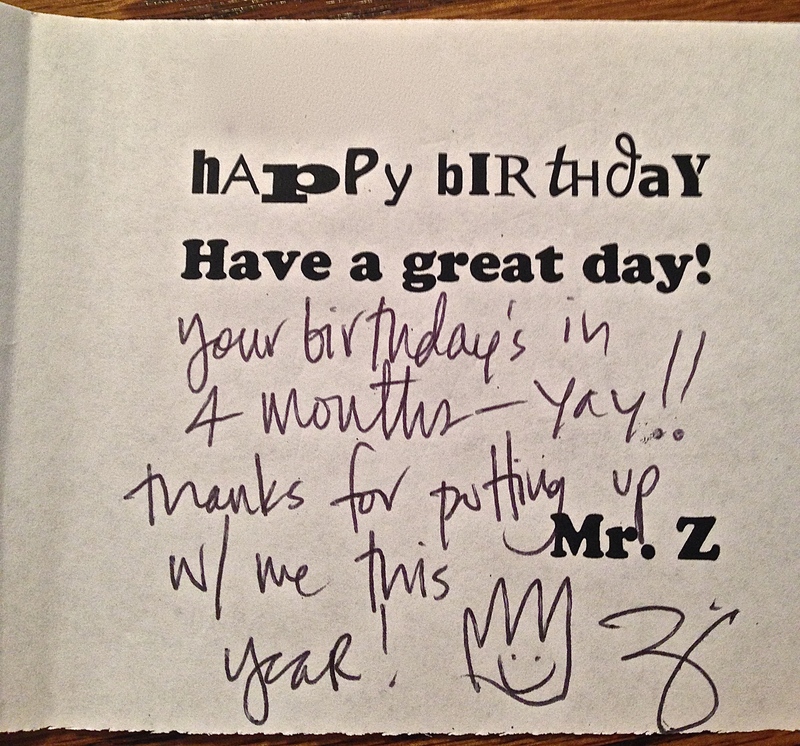 It was an odd but considerate and thoughtful note. It’s also a bit mysterious because I don’t quite understand my English teacher and I am not quite sure on what he meant. 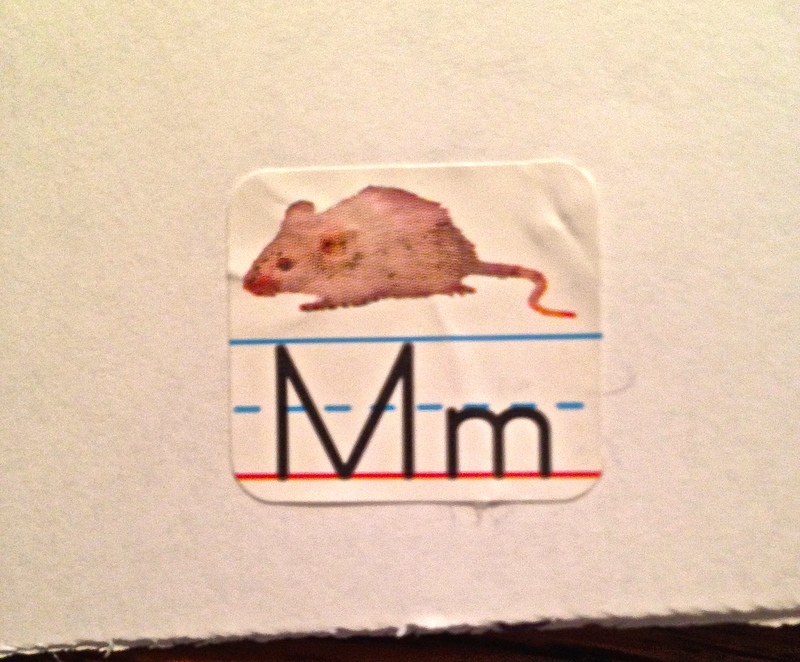 I put this particular picture up because first of all it is incredibly worth of an “awww” and was too adorable to resist and the note that I received from my teacher had a little sticker on it that had the letter ‘Mm’ and a tiny mouse. I think I might even put a picture of the note up here for you guys to see. Yes, I think I will. It was nice to get this because lately things have been kind of dreary and stressful and I am very glad that for whatever reason that my teacher decided to give me it, he did. Interesting quirks in a day make you feel like you are not just going through the motions of life and they revive you and wake you back up a little bit too in the sense of changing from robot to human once again. The note also did have a funky looking crown thing on it with a smiley face and on a side note the picture above has made me want a tiny mouse pet but only the ones online are always this cute. Here is the note from my teacher.